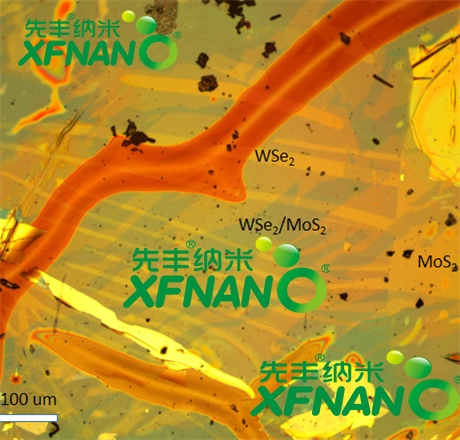 XFNANO Materials is exhibiting at the China Heat Conduction and Dissipation Material Expo 2018 in Shanghai. As an invited company, we sincerely welcome you to visit and exchange with us. 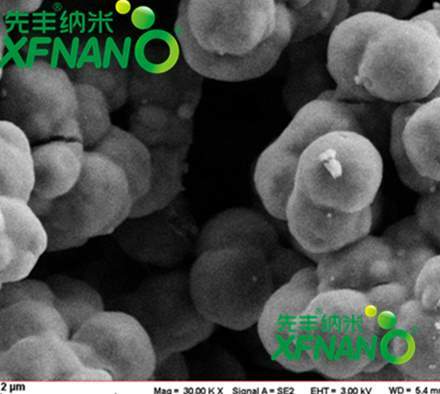 At the appointed time, the exhibition will show the latest products and technology of heat conduction and dissipation materials of our company. The exhibition will be deep insight into the domestic and foreign heat transfer materials market in the future development of new wind direction. The exhibition will explore the new needs of the future heat conduction and heat dissipation materials market with a development perspective. It also provides the best way for the visiting companies and individuals to exchange technology, product display and trade negotiations. 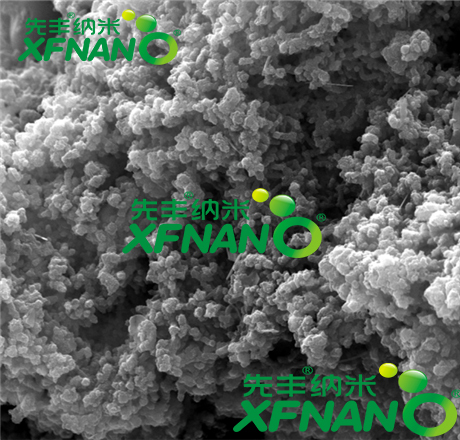 At that time,XFNANO welcomes customers and friends from all walks of life to meet at this exhibition.